This week we asked: What does natural parenting mean to you? 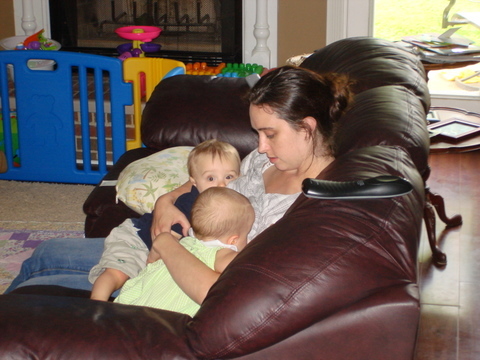 Natural parenting to Sara means nursing her twins. Sara blogs at Family Organic. Natural parenting means allowing Johnny to personally discover the world around him. Read more from his mom, Kari, at Kunst der Kuh. Natural parenting means that Sasha in her Halloween costume finds breastfeeding is better than candy, as Momma Jorje points out in her blog. Natural parenting means Lisa’s four-month-old Tyce is comfy in cloth diapers. 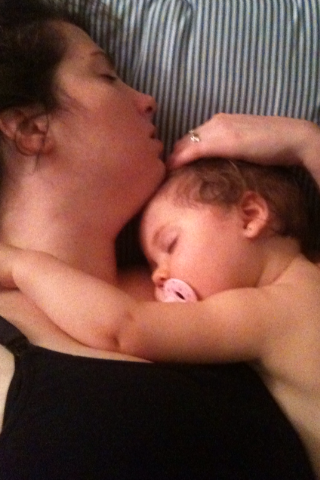 Natural parenting means Danielle and 13-month-old Hattie snuggle to sleep. Natural parenting means Sara’s daughter rocks her amber teething necklace. Natural parenting means Jenn and Neena take a babywearing hike in nature. 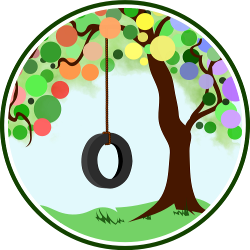 Tell us: What does natural parenting mean to you? My one year old just started walking and was down playing at play shoppe one day. Someone came up to me and mentioned that she was surpised to see how big my daughter’s gotten. She said that it was hard to tell how big she was because she was usually in the sling or at the breast. I just had to grin. To me natural parenting is doing what comes naturally. I breastfeed, have co-slept, use my sling everyday, we try to eat REAL food (not processed, I grow a garden, buy organic and local when I can, we clean naturally, and are creating a waldorf home. These are beautiful moments captured. 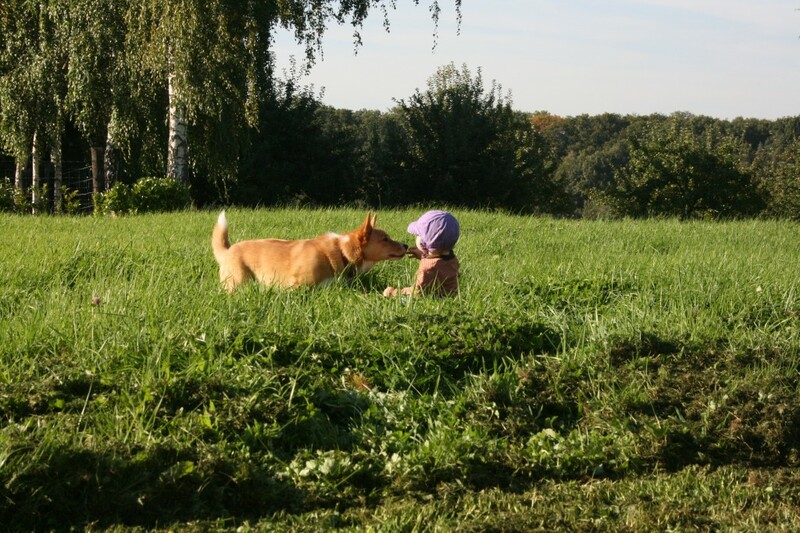 My Wordless Wednesday reflects the joy I see while my 4 year old plays and explores nature. Love them all, especially the tandem nursing pic, thanks for sharing that Sara! Love them all, too – especially the sleeping pic! It tugs at my heartstrings.